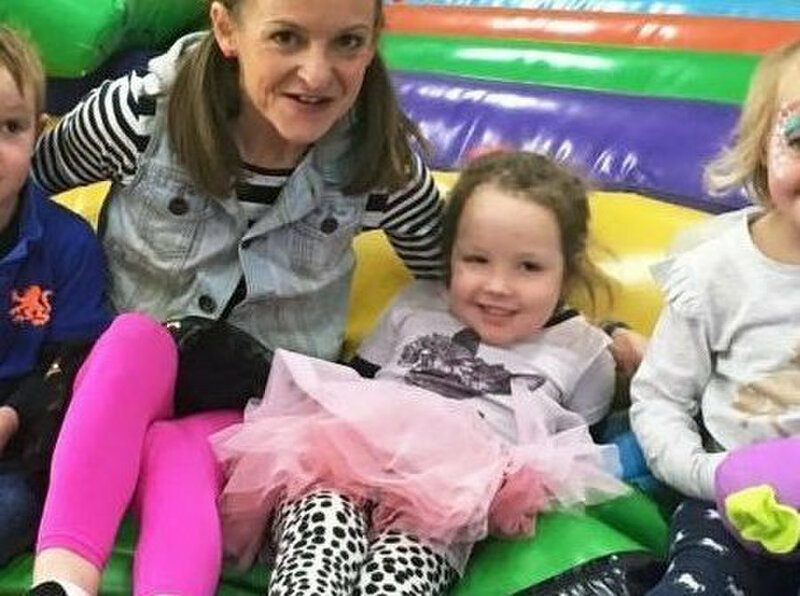 Located in Ascot Vale, Melbourne, Tickity Boo is a safe and fun-filled kid’s play centre. We pride in being one of the best Play Centre in Melbourne hosting a variety of kids birthday parties and Indoor Kids Activities in Melbourne. Our kids play centre and activities are specially designed for the kids under 8. We also have free Wi-Fi for the parents to sit back and relax while devouring on the light lunch or coffee. We are one of the most favorite kids party venues amongst the Melbourne residents, as our kids party ideas are fresh and unique. With more than 10 year of industry experience, our artistic director can turn any party ideas into reality. From princess disco theme to kid’s favorite pirate or jungle character, we can design our kids birthday party venue accordingly. We have a wide range of kid’s parties’ packages to cater every individual’s needs and budget. Some of them are standard party, deluxe party, disco party, private functions, special event, indoor kids activities. 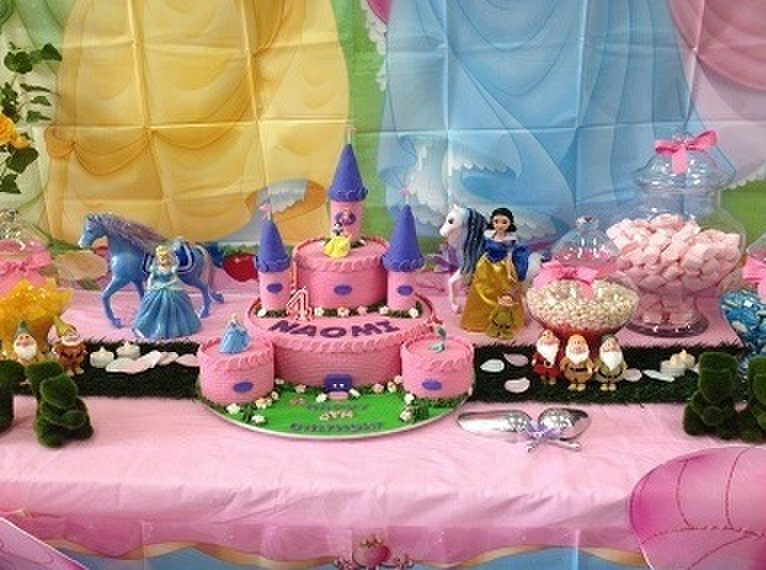 We can provide and organize the best 1st birthday venues for the celebration. Our friendly and dedicated staff ensures that all our clients have the best time and experience at Tickity Boo. We can also help with any special request from our clients. To inquire more about the packages offered or any query, call us.